Back in 2017, a year before my debut was to hit shelves, I made a little handy passion quiz. For the most part, I think it’s quite accurate (I did test it on my sisters and my literary agent and they agreed with their results…) And I thought it was about time to find and resurrect it for THE QUEEN’S RISING paperback release today! Paperback copy is born today! 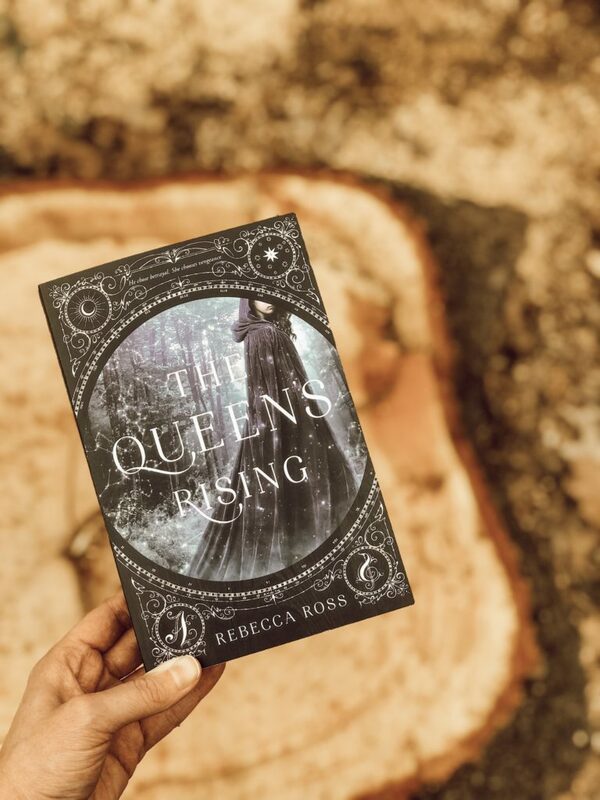 I’m hosting a giveaway for a signed paperback copy of THE QUEEN’S RISING on my Instagram right now, and, as a bonus entry, you can take this quiz and share in your Instagram stories which passion you are (just make sure you tag me @beccajross so I see it). I write young adult fantasy novels. My debut, THE QUEEN'S RISING, will be published February 6, 2018 by HarperTeen. THE QUEEN’S RESISTANCE Street Team!